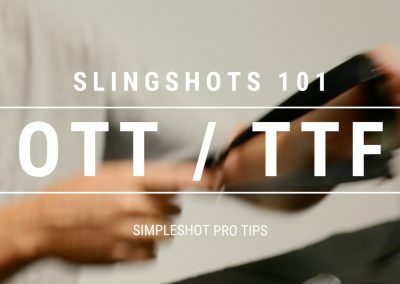 So what does OTT mean? 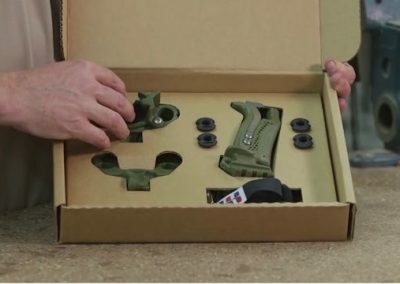 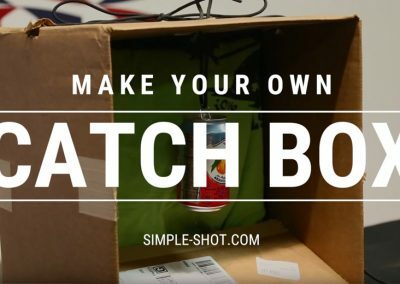 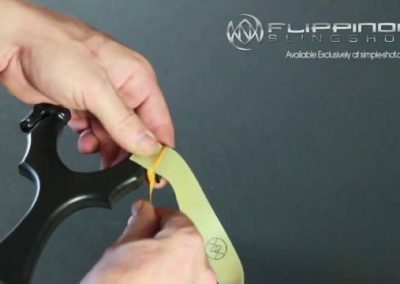 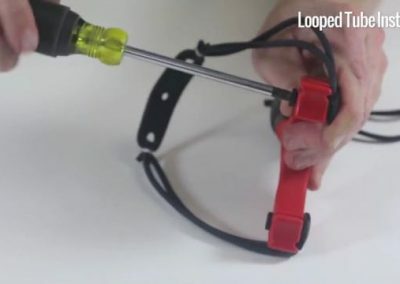 And in the world of slingshots, that means how your slingshot is banded. 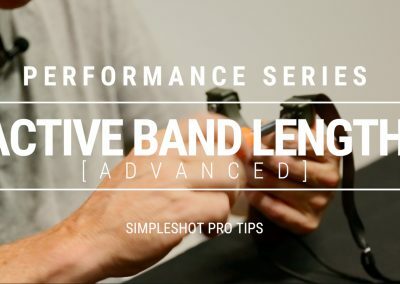 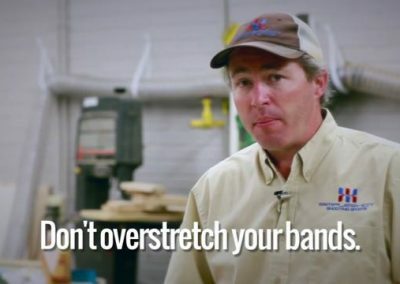 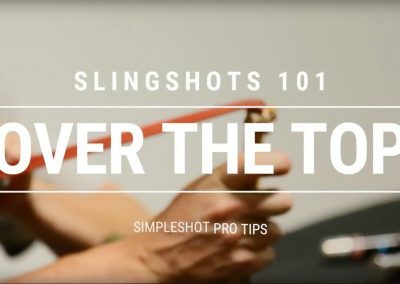 Over-the-top simply means that your bands come up over the top of the slingshot frame. 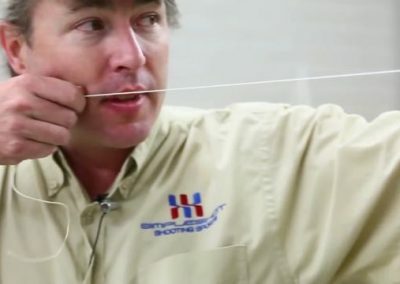 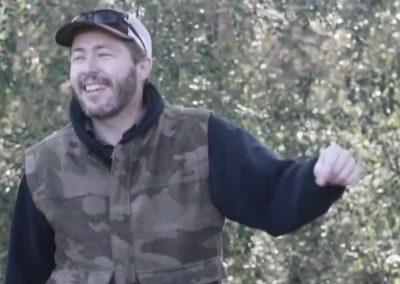 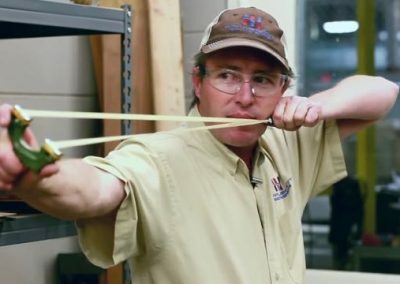 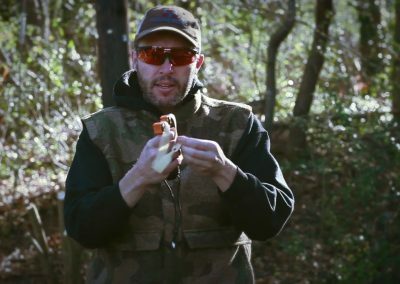 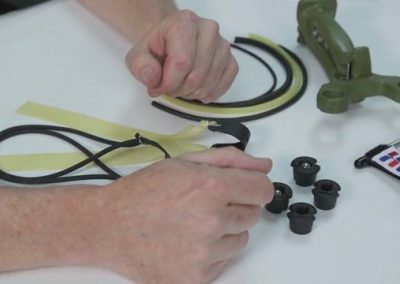 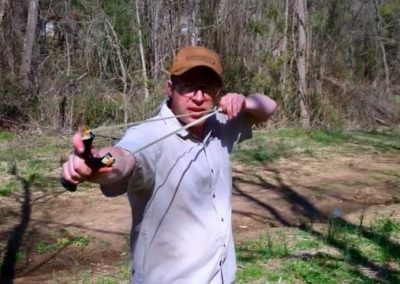 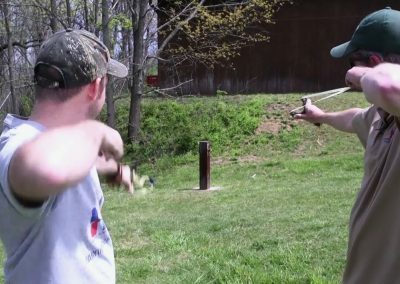 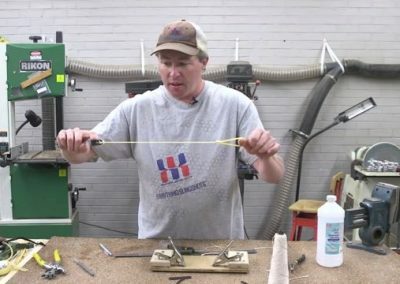 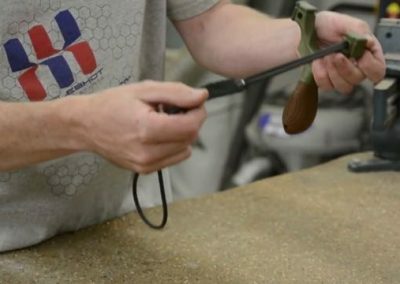 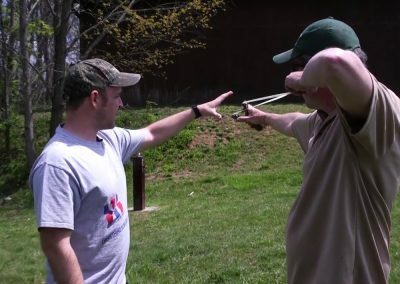 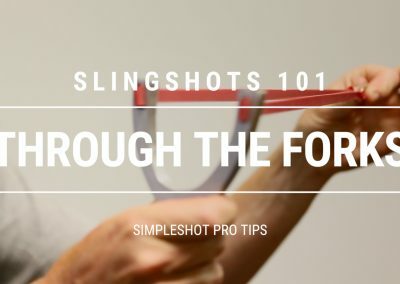 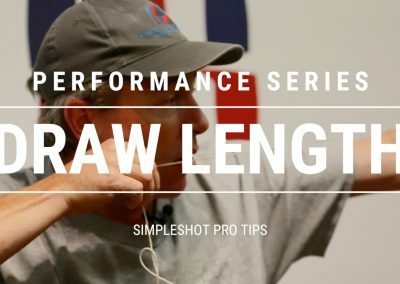 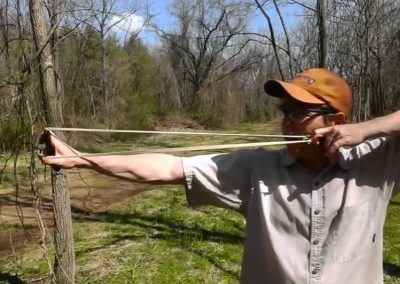 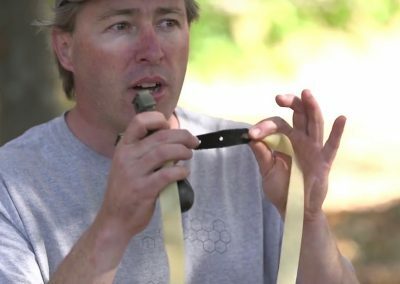 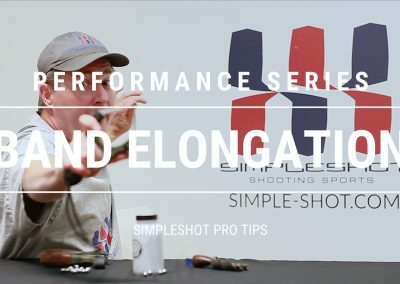 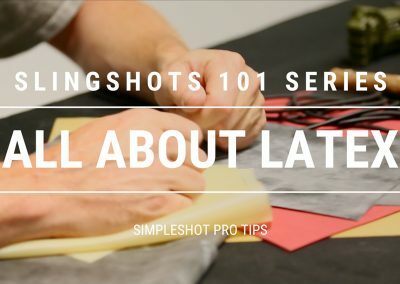 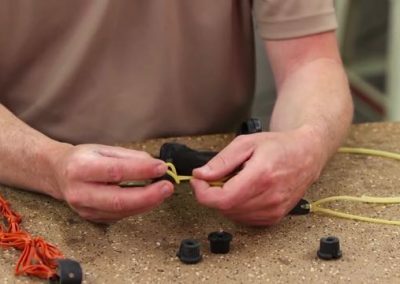 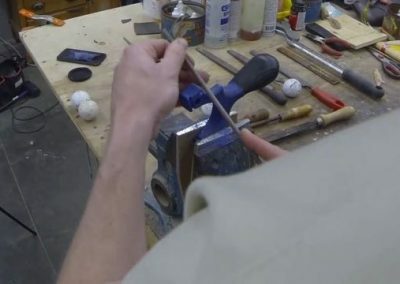 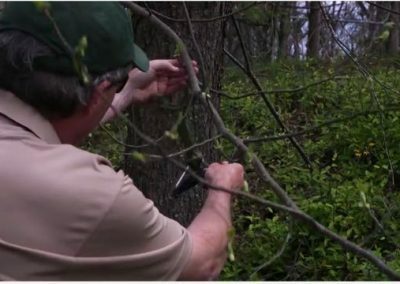 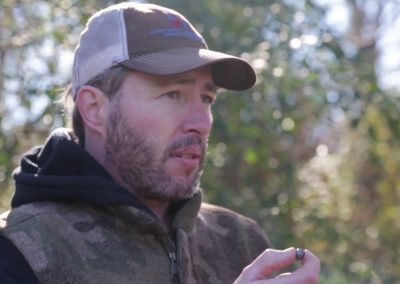 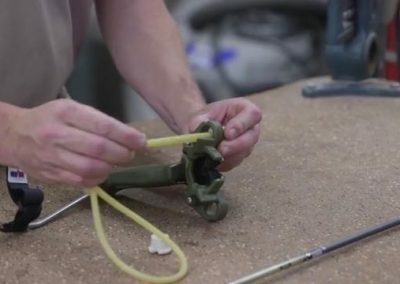 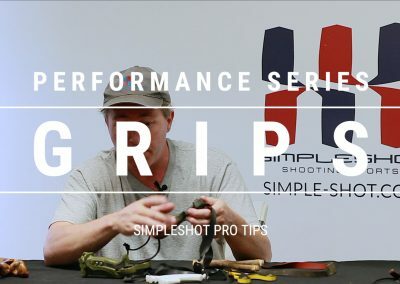 Almost all natural fork slingshots must be banded over-the-top.There’s no right or wrong way to band a slingshot.Over-the-top is a style that many great shooters love. 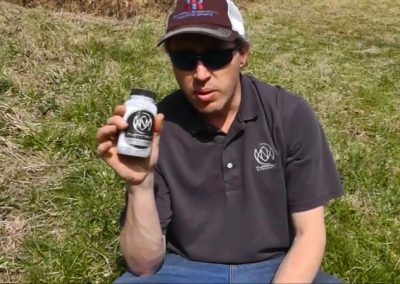 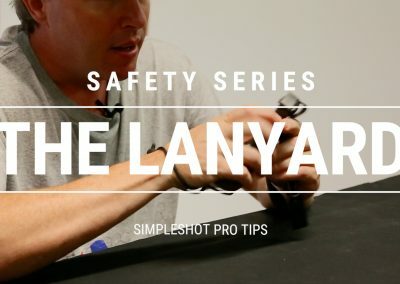 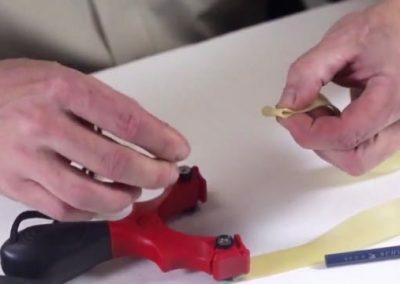 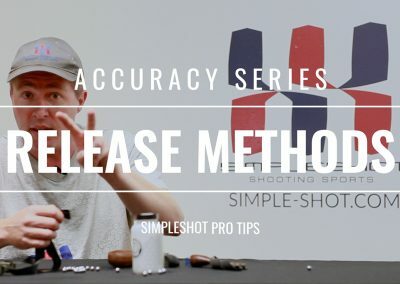 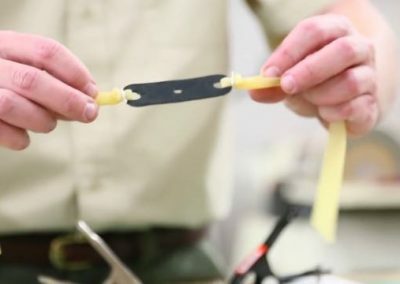 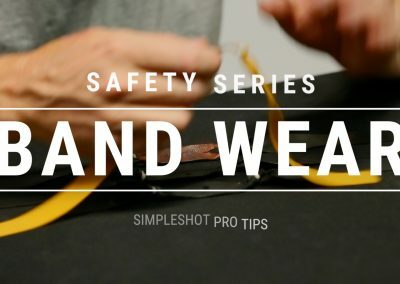 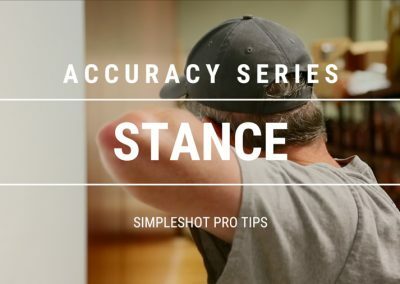 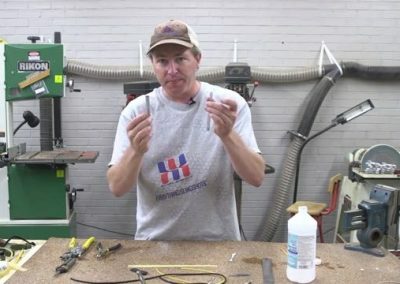 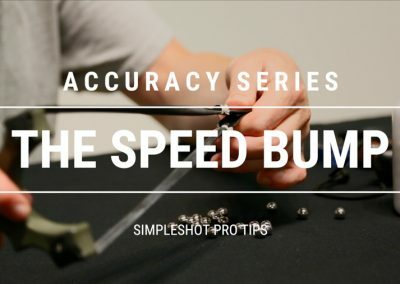 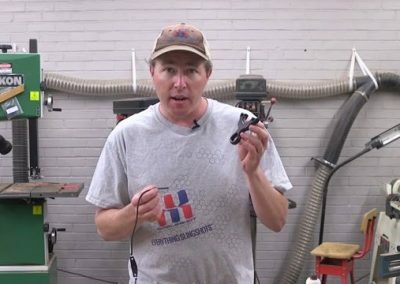 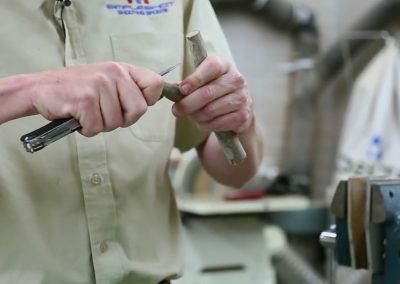 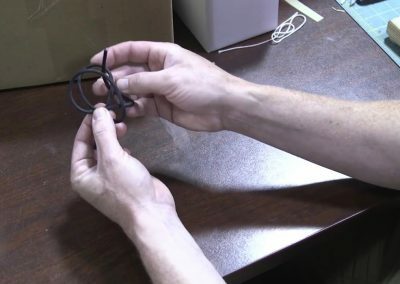 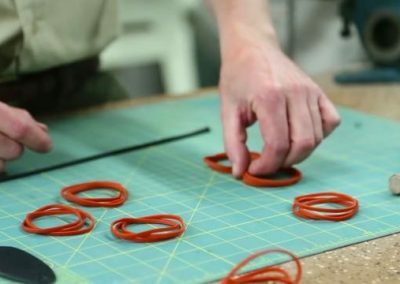 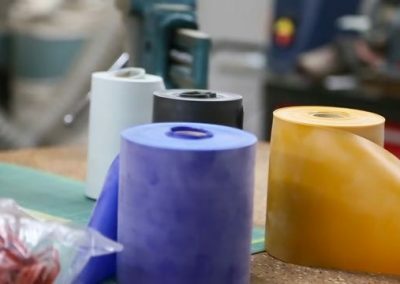 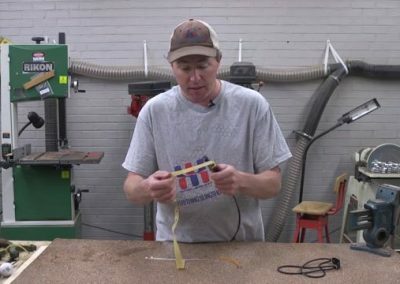 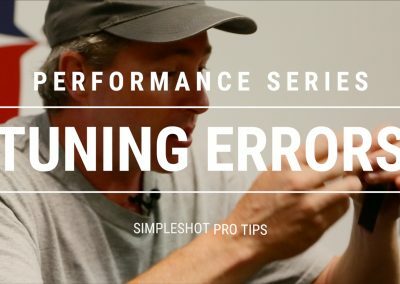 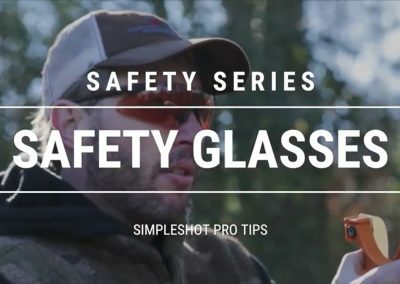 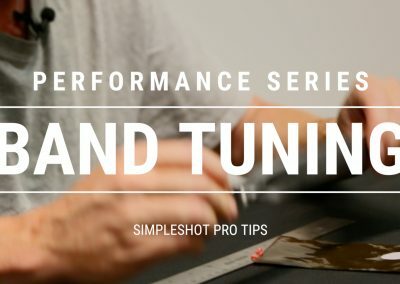 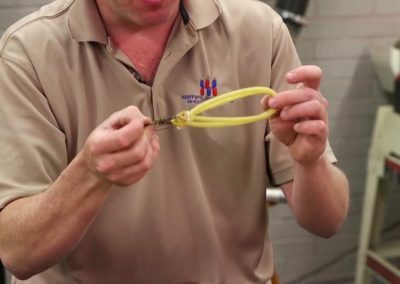 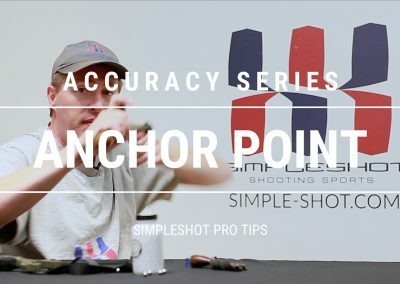 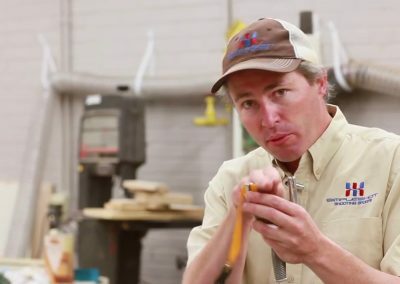 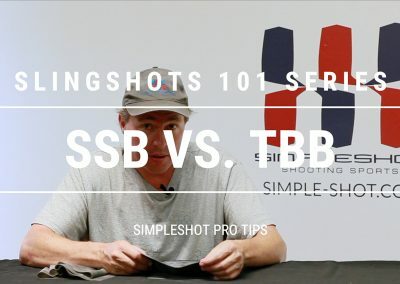 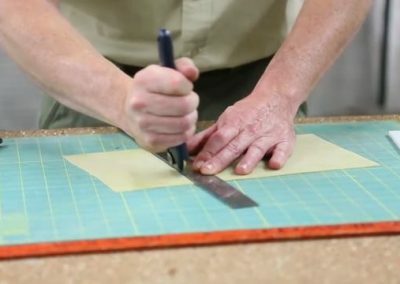 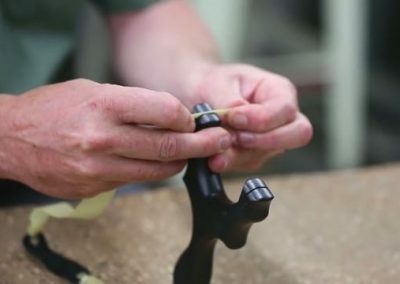 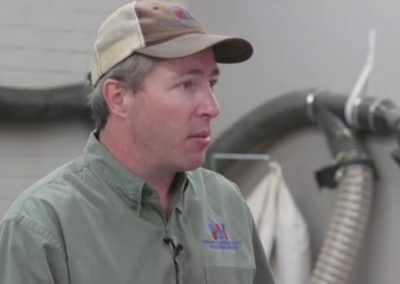 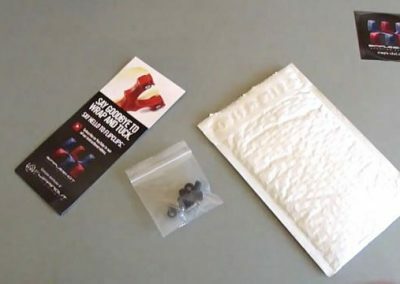 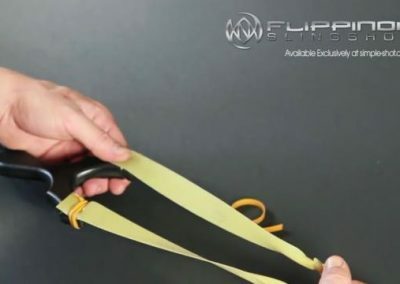 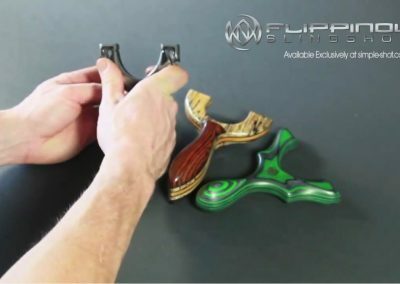 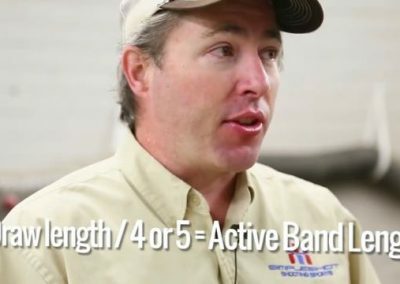 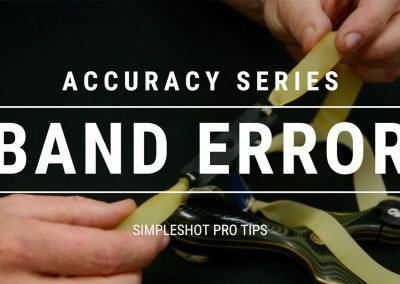 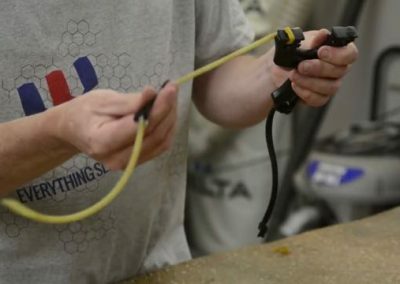 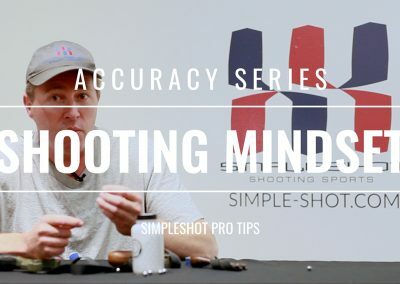 Check out our other pro tip videos to learn about through the forks banding.